These English Punctuation activities will make for a FUN and exciting grammar station! Laminate and re-use these strips as needed! Want your first grade or kindergarten kiddos to work on their sentence types and ending punctuation? Have them do these fun pencil themed clip cards. These will work well for a back to school review, during grammar centers, or even throughout the year as review or practice. I had my ESL kids in mind when making these – they will work well for them too! Using these methods and applying them to learning grammar, not only will kids be more engaged, they will also develop the hands-on skills they need to function in their everyday life! Head on over to 123 Homeschool 4 Me to get your copy of these FUN strips and to learn about how you can set them up! Looking for some more grammar activities to engage first grade students or even ESL students? Grab your copy of these fun interactive First Grade Cut and paste Grammar Activities FREE. If you would like the FULL pack with over 40+ interactive pages just like the ones above, check them out here First Grade Cut and Paste Grammar Fall Bundle for a one-time low price. Ready to grab your copy of the English Punctuation Activities – Cute and Re-usable Strips? 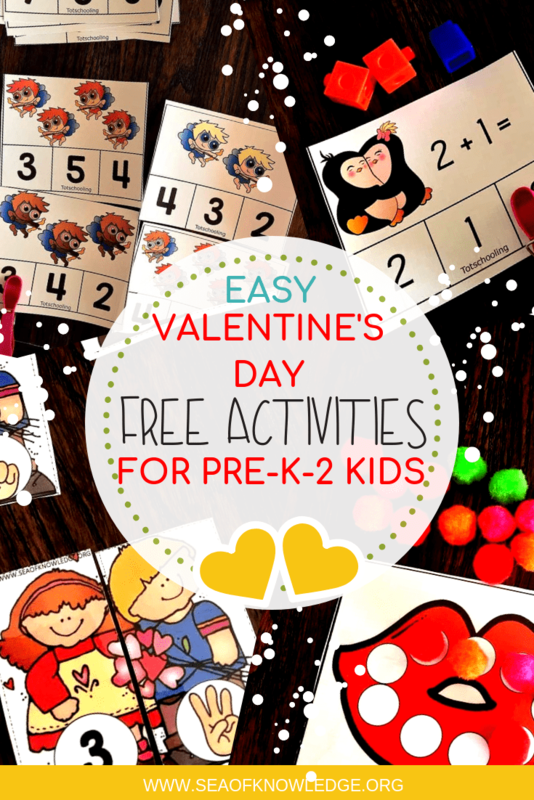 Head to 123 Homeschool 4 Me here or click on the image below to grab your FREE copy and instructions from the provided post! More Cut and Paste Grammar Printables – These are summer themed and so much fun to print and use for a quick review! Winter Cut and Paste Grammar and Math Printables FREE! You can also get your copy of the BUNDLE here. 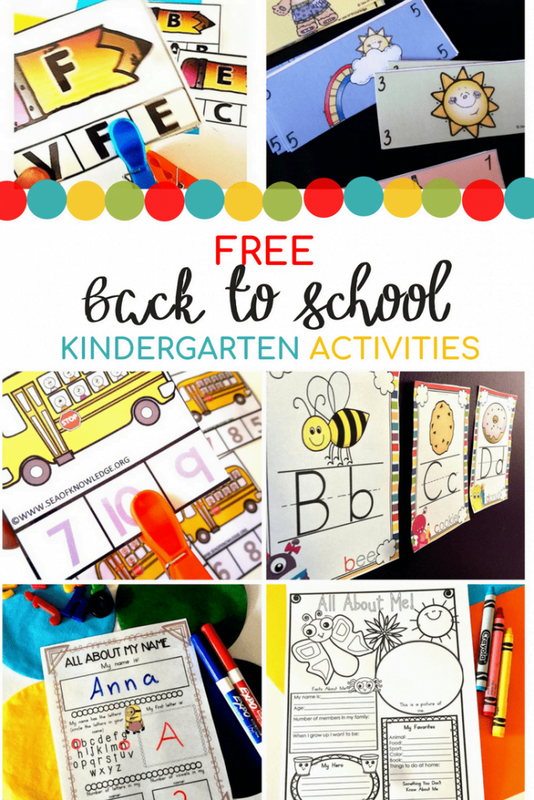 OVER 30 FREE Back to School Printables and Activities! FREE Sight Word Activities for ESL learners!